Beautifully presented Edwardian residence situated in a sought-after street off Iffley Road. 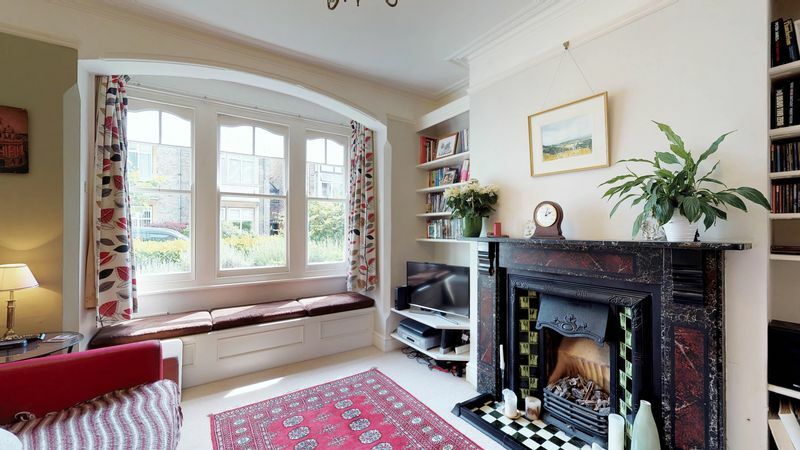 The property showcases a number of period features that add to the striking external appeal, most characteristically the box bay, stone surrounds and sash windows. 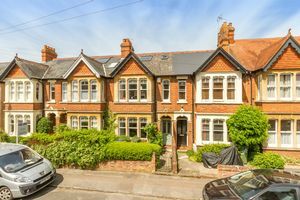 Internally the property has been modernised and maintained to an excellent standard, allowing spacious accommodation over three floors. 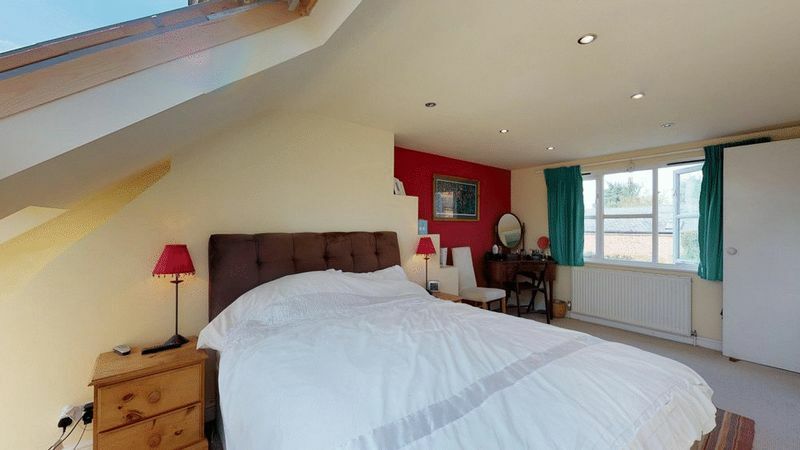 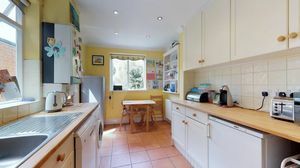 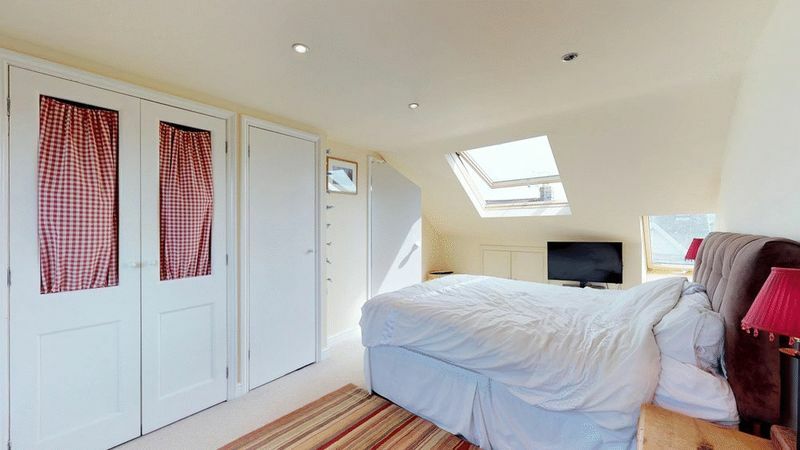 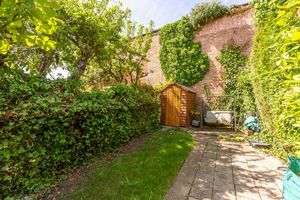 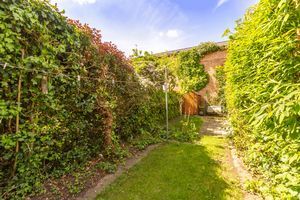 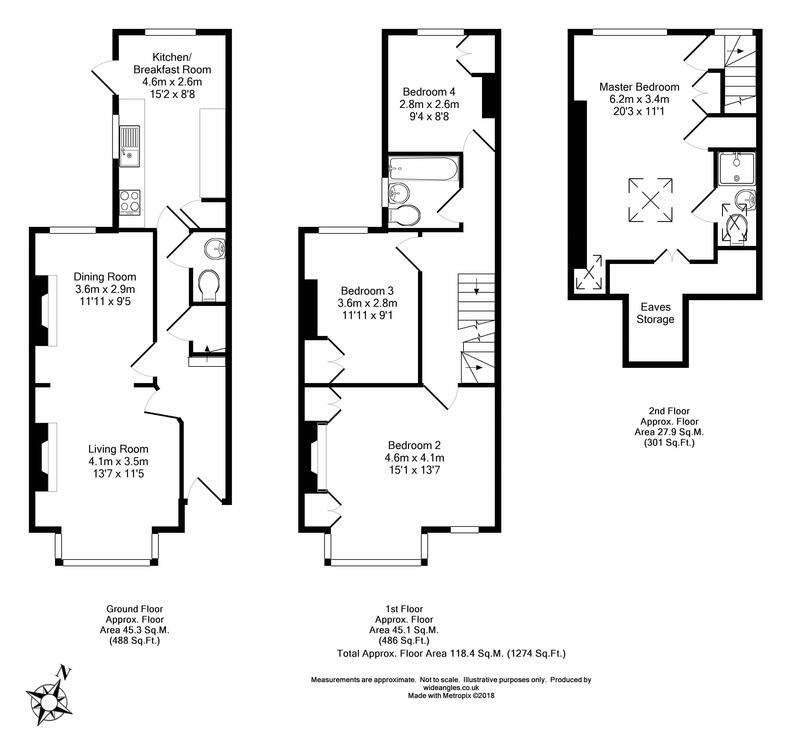 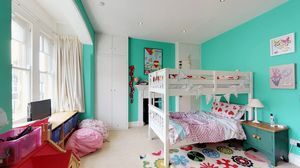 The property comprises; entrance hall, cloakroom, lounge/dining room, kitchen, three bedrooms and family bathroom, with stairs rising to the master bedroom with en-suite shower room. 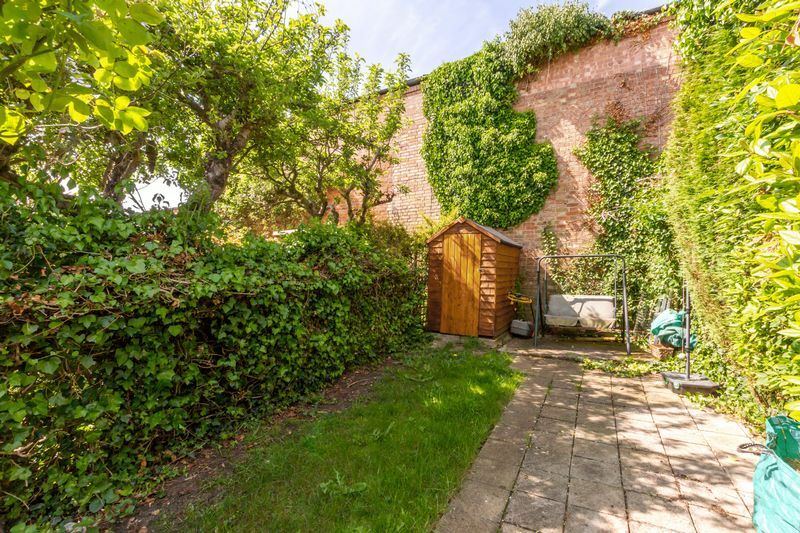 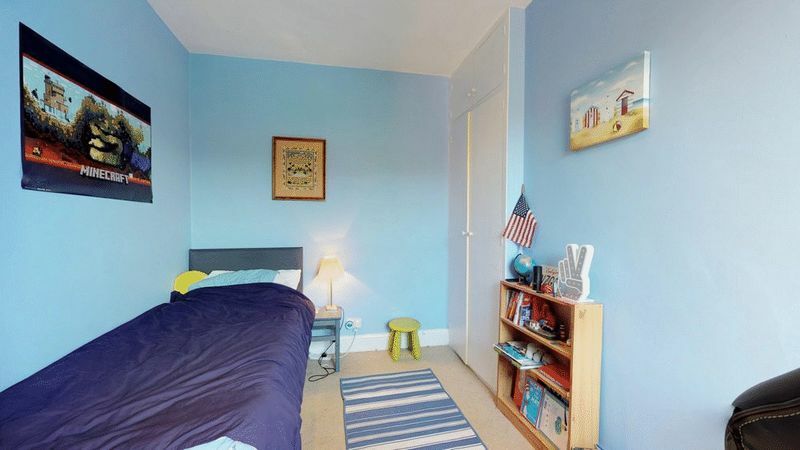 Externally the property offers on street parking to the front and enclosed rear garden. 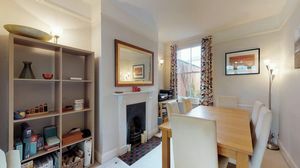 The location is well positioned to offer easy access to Oxford City and the Oxford Ring Road, ideal for commuters who would further benefit from the nearby Oxford Train Station and Thornhill and Redbridge Park and Rides, all accessible by car within 15-20 mins. 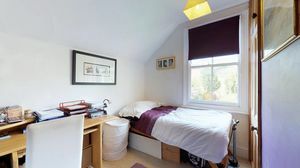 The location is popular amongst academics and professionals, many benefiting from easy access to Oxford University sites, Oxford Brookes University and Hospitals. 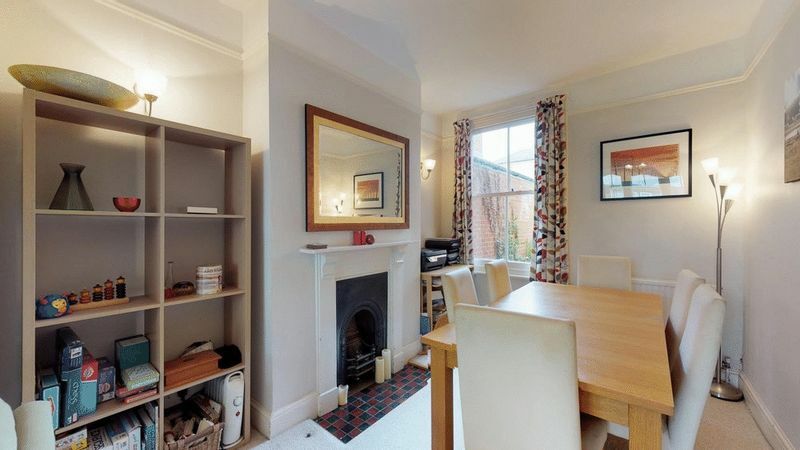 The area offers excellent amenities including popular shops, public houses, restaurants, cafes and bus routes. There are highly regarded nurseries, primary and secondary schools nearby, including SS Mary & John Primary and Oxford Spires Academy.